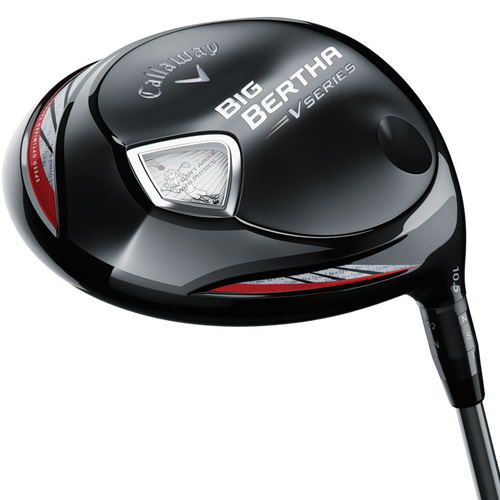 One of the clubs you can hit on the 17th demo day we are having is the new Callaway Big Bertha “V’ series woods. It’s a lighter club (starting at 290 grams) which helps create more clubhead speed and the kind of ball speed that makes the ball go a long way.The adjustable hosel lets you choose from a combination of 8 different loft (-1, S, +1, +2) and lie angle (Draw or Neutral) configurations to find your optimized trajectory and shot shape. 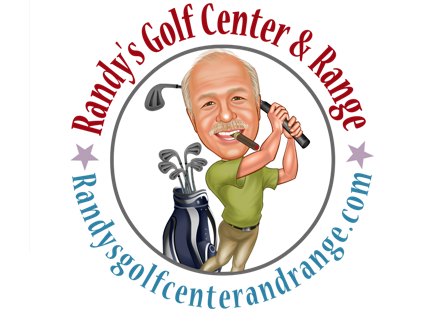 When you get those right, great drives are sure to follow. See and hit it here..